The 28-year-old, who scored superb solo goals against Charlton Athletic and Plymouth Argyle, either side of a match-winning hat-trick against Gillingham, is the club's top scorer, notching sixteen goals in all competitions. The 28-year-old, who scored five goals in four League One appearances in January, including a match-winning hat-trick against Gillingham at Priestfield Stadium, has scored sixteen goals in all competitions so far this season, is up against Jacob Brown of Barnsley, James Collins of Luton Town, and Ruben Lameiras of Plymouth Argyle. 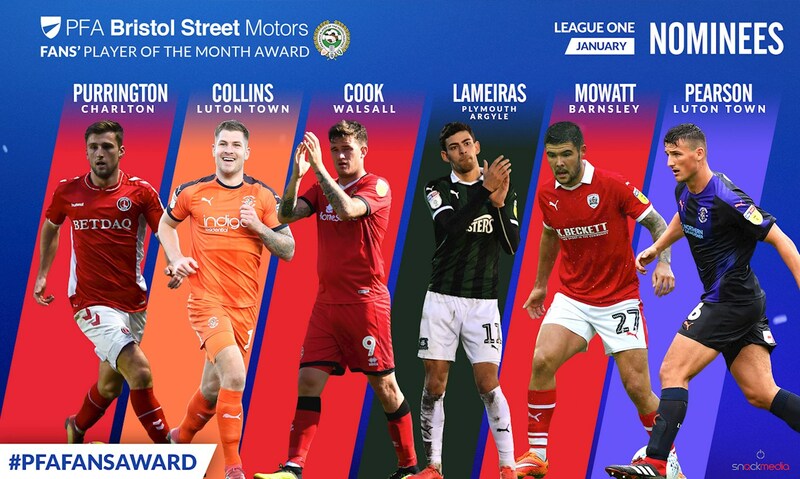 Vann, who has made the most of his spell at the Scholars Ground, was named on a nine-man shortlist for the gong with Walsall colleague Cockerill-Mollett also earning a place among the nominees. Following several days of voting, here is the result of our February Player of the Month poll, which is sponsored by KG Hotshots Photography. Walsall striker Tom Bradshaw has been named among the nominees for the September Sky Bet League 1 'Player of the Month' award. 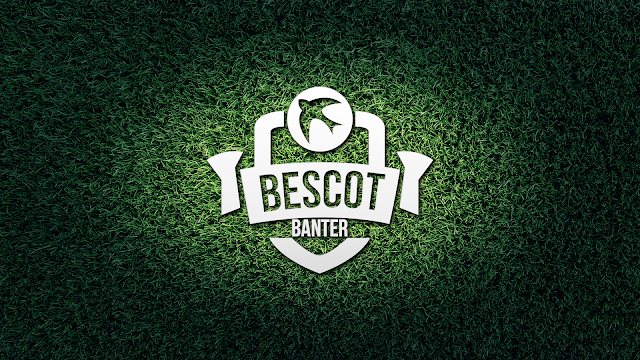 Ahead of our weekend draw with Wigan Athletic we asked you, of our list of nominees, who wins the Bescot Banter Player of the Month award for September. The results of the poll are below.